With Apple’s new iMac going on sale today, with the new iMac 21.5 inch available now and the new iMac 27 inch model arriving in stores next month. 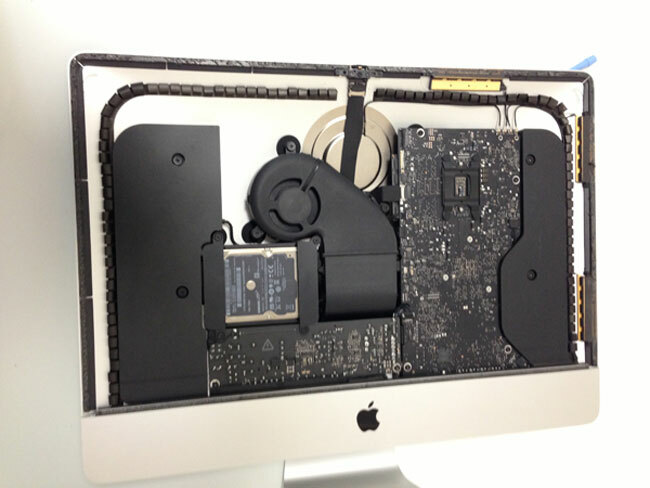 Its not taken long for images to emerge of the innards of the new iMac 21.5 inch system, for all to see. 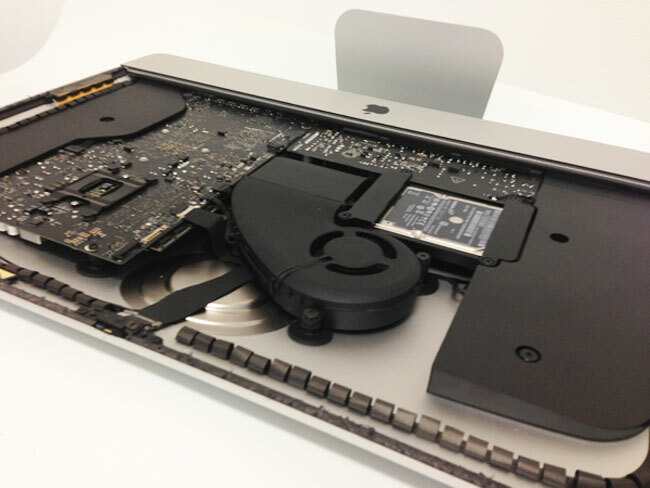 Although not an official teardown of the new iMac the quickly captured images do reveal what is powering Apples new iMac system. In the video below you can see the new iMac being boxed by Ben Pasternak from Australia. With prices for the new iMac 21.5 inch starting at $1,299, with the new iMac 27 inch version retailing from $1,799 next month.